*By default, Pajama sets in colors except for White sets, will have White piping and buttons. Please be sure to note the piping and button color for White sets. A stylish and cute pajama set to make it possible enjoy anything life has to offer in leisure and comfort! 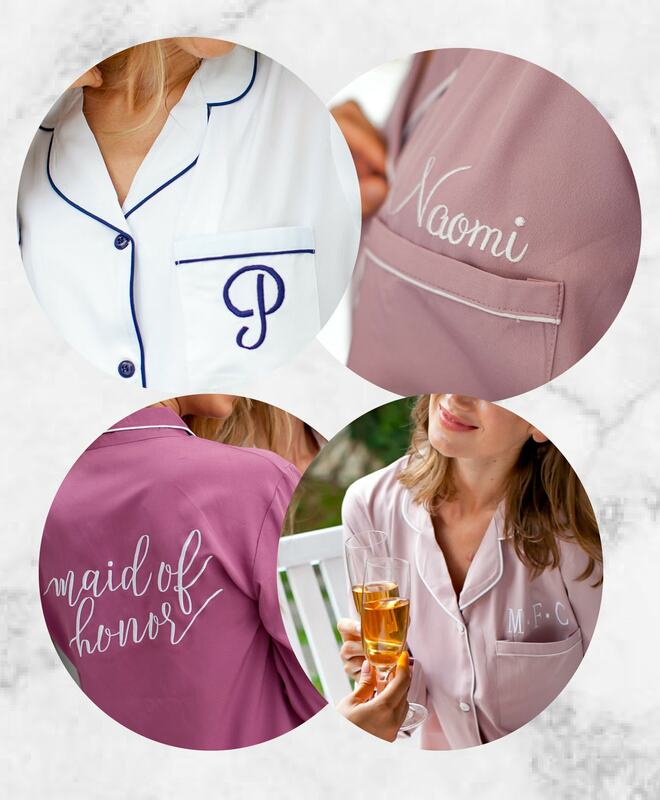 In addition to the stylish and flattering neckline highlighted with contrast piping, our pajamas feature piping around the cuffs. The matte appearance of the fabric is extremely versatile when planning for a wedding. Depending on what you want the pajamas can either stand out from or compliment the surroundings! -Variation in sleeve length and bottoms is possible, please select your PJ style(s) from the drop down menu! -The fabric is soft to the touch and lightweight crepe. -One pocket for convenience on the shirt of the PJ. -8 colors to choose from, please refer to listing pictures. -Sizes go from X-Small to X-Large. For a detailed size guide, please refer to listing pictures. 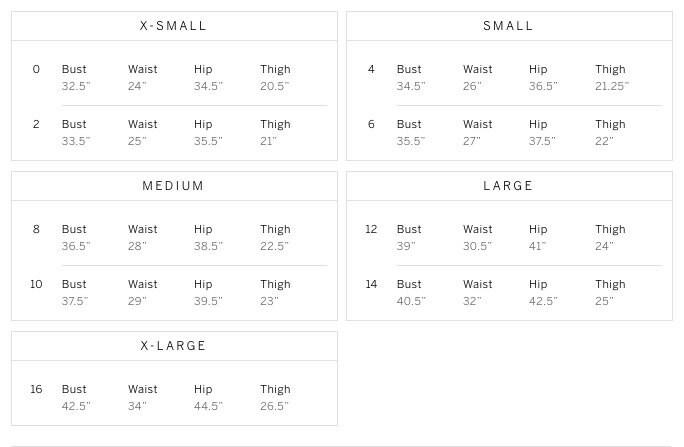 We do offer custom sizing for larger sizes, please contact us for additional details! 2. Select the quantity of PJs you would like. MONOGRAMS SHOULD BE GIVEN IN FIRST LAST MIDDLE ORDER. We also do names, titles and dates, etc.